Like the Tortoise and the Hare, China might look like it is running ahead in the Great Game of infrastructure investment in the Balkans, but the EU’s more methodical approach will show “slow and steady wins the race”. 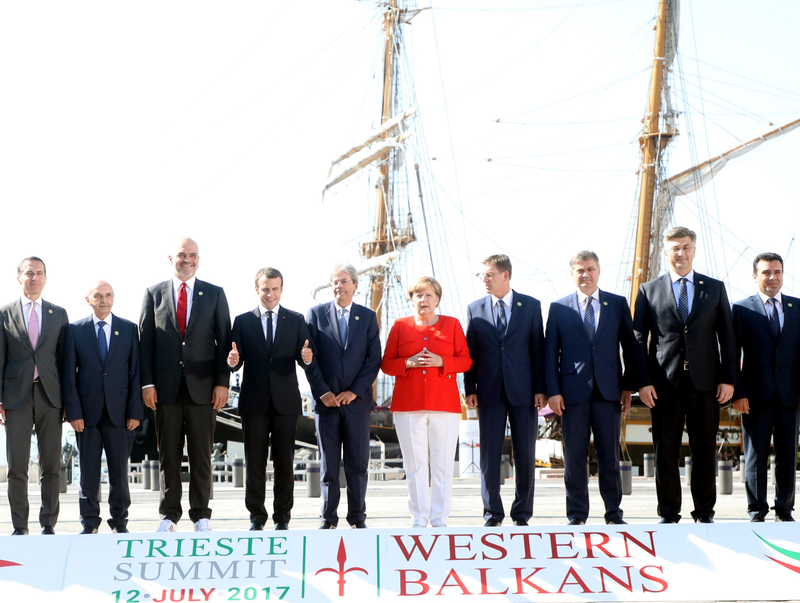 July will be a month of intense international summitry for the Balkan region, with both the European Union and China using their preferred formats for engaging with, and projecting their influence in, this corner of South East Europe. Indeed, with the London Summit of the Berlin Process and the Sofia 16+1 Summit almost back to back, Balkan leaders will have to be careful not to mix up their talking points. The Sofia Summit will kick things off on July 6-7 with the seventh in a series of annual summits under the auspices of the ‘16+1’ initiative bringing together China and the countries of Central and Eastern Europe, including 11 EU member states and 5 aspiring candidates from the Balkans. The focus of the 16+1 initiative is enhanced economic cooperation between China and the countries of Central and Eastern Europe. ‘Connectivity’, the buzzword for a range of projects aimed at improving infrastructure connections, is one of the key aspects of this cooperation process. The focus is also on high technology investments and green energy. No sooner does the Sofia Summit finish than the diplomatic spotlight shifts to London a day later for the Western Balkans Summit, the fifth in a string of summits held as part of the Berlin Process. Initiated in 2014 by the German government of Angela Merkel, it seeks to foster regional cooperation in the Balkans and advance the integration of these countries into the EU. Many observers would add that at the time it was launched it also sought to provide a substitute for the EU enlargement process, which had – temporarily and unofficially – to all intents and purposes been put on hold. As with the 16+1 Summit in Sofia, there will once again be much talk of ‘connectivity’ at the London Summit. Infrastructure connectivity within the region, as well as between the region and the EU, will certainly be one of the topics. However, the summit will also seek to enhance connectivity on a political and economic level, between civil society organisations within the region, as well as between youth. The Summit’s British hosts will also look to focus on cooperation in the fields of security and tackling organised crime.